In addition to singing, we have fun! From dinners out to visiting in each other's homes to picnics and ice cream socials, the Virginians love to spend time together. They even find a way to break into song just about anywhere. 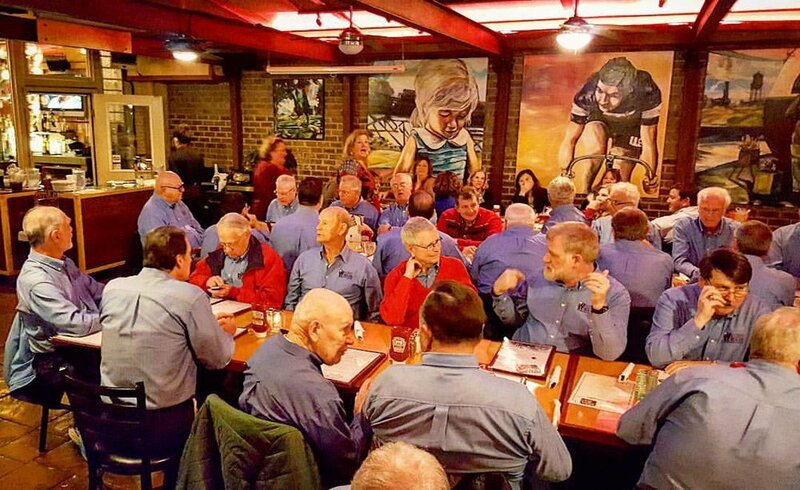 If you enjoy music and are looking for a great group of men with whom to share some good times, the Virginians Chorus might be a good fit. Come any Tuesday evening at 7:00 p.m. and practice with us. Visitors are always welcome!